Looking for a House, Condo or Townhouse for sale in the Lonsdale area of North Vancouver? The Lonsdale corridor is comprised of Lower Lonsdale, Central Lonsdale, and Upper Lonsdale. Each area has its own distinct character and “vibe.” Lower Lonsdale is a lot like living in downtown Vancouver in an urban environment, but a little more relaxed and a slightly slower pace. 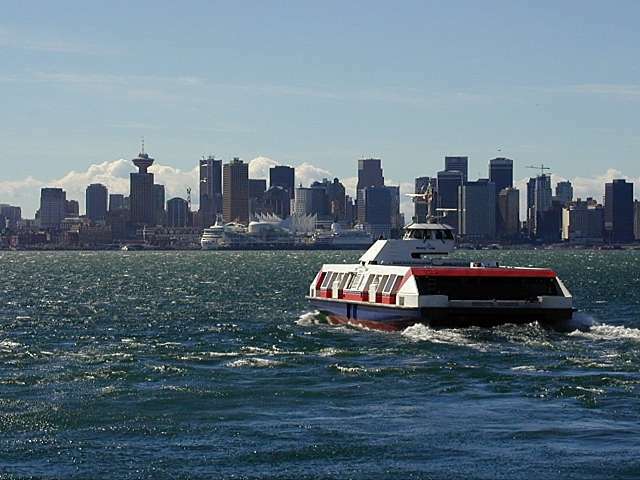 You can be in downtown Vancouver in 12 minutes by taking the Seabus. 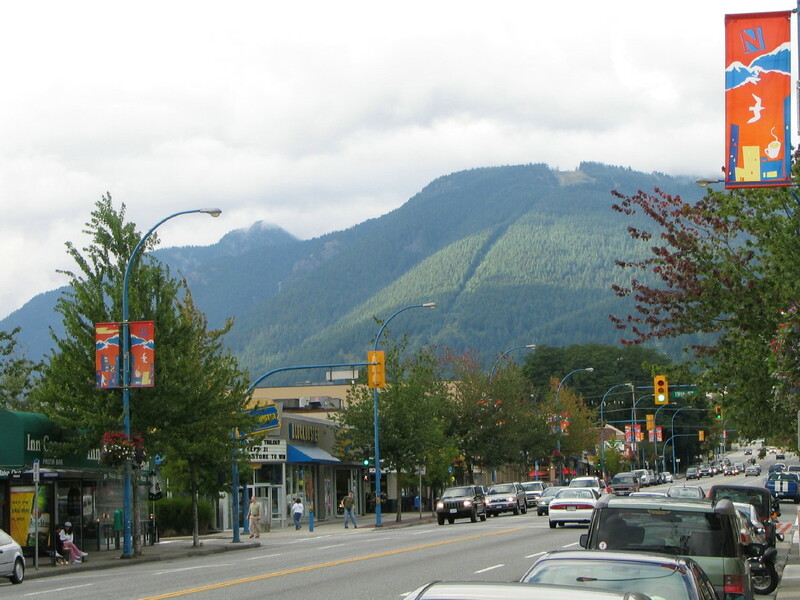 Central Lonsdale is also an urban-type environment and it is the true “core” of North Vancouver. Upper Lonsdale, above the Upper Levels Highway, still has some commercial, but is largely comprised of single family homes. Lower Lonsdale has changed significantly in the last few years. The area has a few "character" homes and bungalows, but most of the density in the area is from low-rise and high-rise apartment buildings and townhouses. Much of the real estate in Lower Lonsdale has fantastic views of the waterfront and Downtown Vancouver. The community is popular with many young people due to its urban feel and convenience. A new development has been built at the foot of Lonsdale, mixing new buildings with old ones, and further increasing the density in the area. One can find small affordable condominiums, stunning penthouses, or single family homes in the region. It is truly one of the most beautiful urban settings in the world! Central Lonsdale is the region of Lonsdale between Keith Road to the south, and the Upper Levels Highway to the North. The neighbourhood has a good mix of "character" homes built in the early 1900’s, some newer homes, along with many apartment buildings and townhouses. 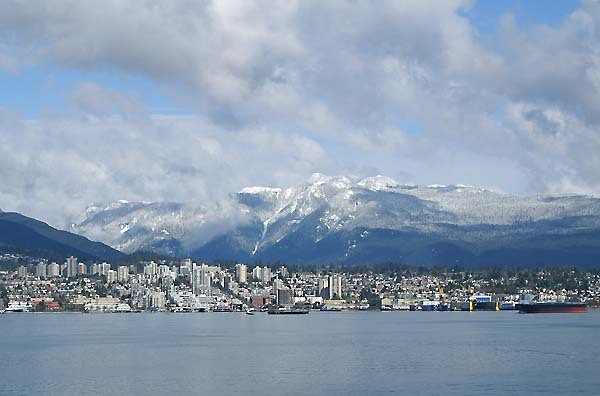 The apartment buildings are generally located on or close to Lonsdale Avenue and many of them have fantastic views of the city and mountains. Townhouses offer patios and street entrances, similar to a single family home. In addition, duplexes are available which help to provide an entry point into the housing market. There are numerous new real estate high-rise and low-rise developments currently undergoing construction in the area, mostly centered around the new City Hall and Library. Upper Lonsdale is a residential neighbourhood that extends east and west of Lonsdale Avenue from the Upper Levels Highway, up to the border of Grouse Mountain. Other than a few apartment buildings, Upper Lonsdale is mostly single family homes. East of Lonsdale you can find big 100' x 130' residential lots with beautiful heritage homes. Many of the homes further up the hill have staggering city views. There are other distinct sub areas in the region of Upper Lonsdale such as: Braemar, Princess Park, and Tempe Knoll. There are many parks throughout the Lonsdale corridor. Lower Lonsdale has Waterfront Park, a fantastic park right on the ocean and the scene for many outdoor events. At the division between Lower Lonsdale and Central Lonsdale is beautiful Victoria Park. There is also Mahon Park which offers a running track and a water park for the kids! In Upper Lonsdale there is Rockland Park and Carisbrooke Park. 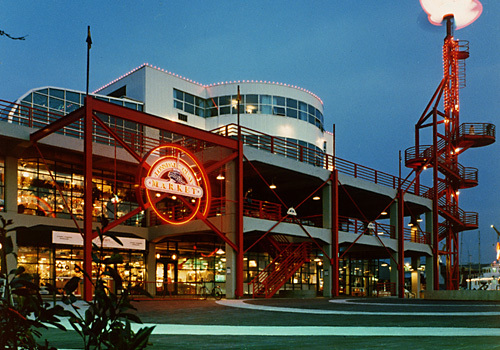 In the Lonsdale corridor there is shopping at the Lonsdale Quay Market, or at the wide range of shops, restaurants, and services up Lonsdale Avenue. You will find everything from banks, pharmacies, grocery stores, doctors, dentists, fast food, restaurants, and more much more. The Seabus gives access to Downtown Vancouver for much more shopping. Central Lonsdale is home to Lions Gate Hospital, the only hospital on the North Shore. In Lower Lonsdale there is the John Braithwaite Community Rec Center. There is also often lively street entertainment at the Lonsdale Quay. Waterfront Park is busy most weekends during the summer with community events such as Caribbean Days, and Canada Day, with perfect views of the fireworks at Canada Place. Lower Lonsdale is also home to a 5-pin bowling alley, a Movie Theater, and the Centennial Theatre for shows and concerts. In Central Lonsdale there is an indoor pool at the Harry Jerome Recreation Centre, and a lawn bowling club. There is also a public library in Central Lonsdale. The Lonsdale corridor is supported by Ridgeway Elementary, Queen Mary Community School, Carisbrooke Elementary, and Braemar Elementary. The high schools for the region are Carson Graham Secondary, and Sutherland Senior Secondary. The area is well serviced by transit, and getting around is not a problem!